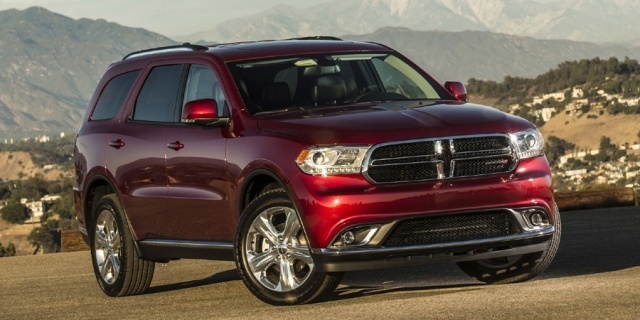 For 2017, the Dodge Durango replaces the former Limited trim with the sportier GT. The SXT now comes standard with five seats. GT and R/T models are now offered with the Brass Monkey and the Blacktop Package, while the Anodized Platinum appearance package available on Citadel models now features an upgraded interior including two-tone Nappa leather seats and Platinum Chrome accents inside and out.